Mashonda Tifrere is an author, avid art collector, songwriter, philanthropist and change agent committed to empowering and inspiring women across the globe. She is the author of BLEND: The Secret to Co-Parenting and Creating a Balanced Family. 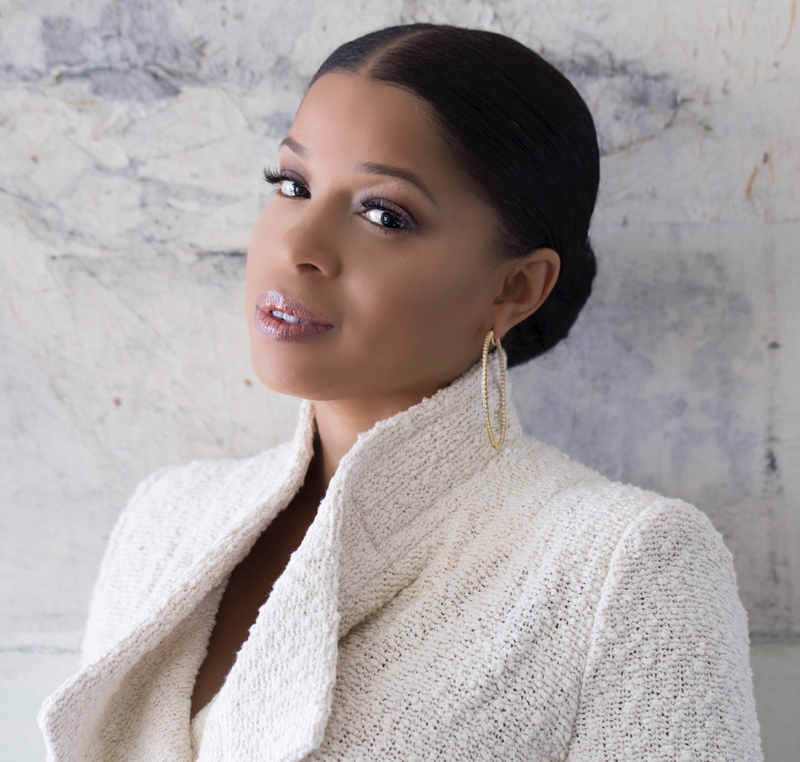 Born in Boston and raised in Harlem, Mashonda was captivated early in life by the mosaic of arts, music, photography and culture that surrounded her. At the age of 18, she launched her music career with an impressive publishing deal at Warner Chappell Music, and released her first album with Sony Music Entertainment in 2005. She is the founder of ArtLeadHER, a platform designed to celebrate and draw awareness to female artists in a male-dominated art world. The ArtLeadHER foundation will launch with Mana Contemporary in Jersey City, New Jersey this fall. The partnership aims to educate and inspire working female artists and underserved Tri-State area girls in grades 8-12 through various programs including free art education and summer residencies. Mashonda currently resides in the New York City area, with her son, Kasseem Dean. For availability and speaker fees, please contact Mashonda Tifrere’s speaking agent at Chartwell here, or call +1 972 385 1021 for U.S. inquiries or +44 207 293 0864 for international inquiries.